A Grotto style shell decorated mirror. Measures: Height 40 x width 30 inches. Great composition and detail. 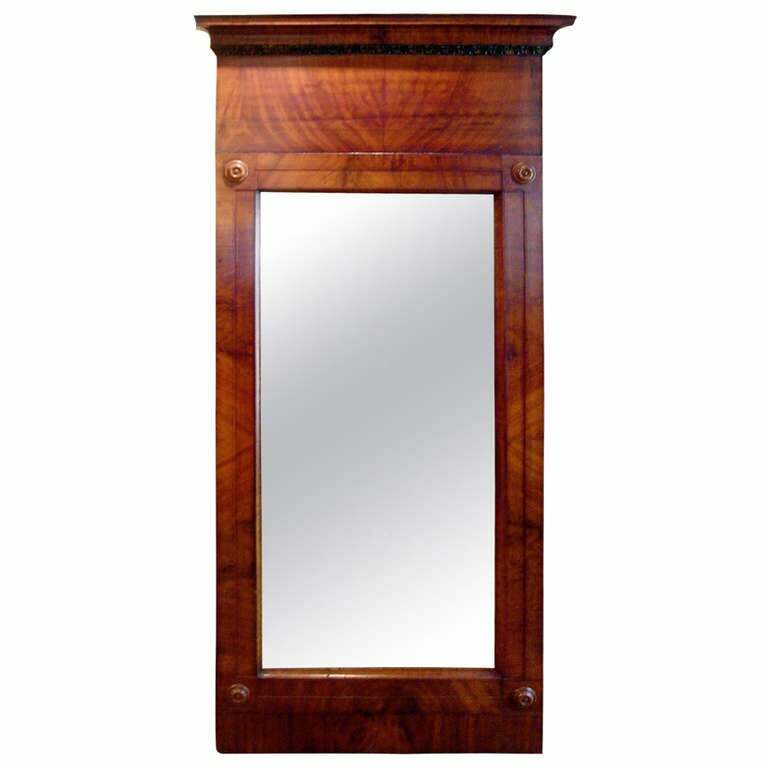 Mahogany wall mirror with gilt detailing. Manufactured in Denmark in the early to mid-19th century. 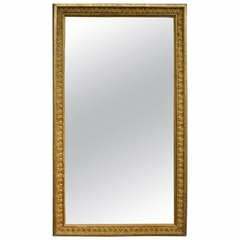 A fine and decorative 18th century Venetian giltwood mirror with its original engraved glass mirror-plate centered by a classical female figure.